Entries tagged with “Seth Rogen”. As is often the case, the trailers for Paul don’t really do the movie justice. I won’t try to claim that the movie–which stars Simon Pegg, Nick Frost and the voice of Seth Rogen as the titular alien–is some kind of classic, but it’s an entirely enjoyable sci-fi comedy that benefits from a good cast and a lot of heart. I explain my warm feelings towards this movie further in my review, just posted at Film Journal. 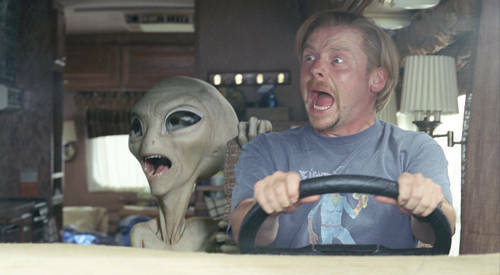 Simon Pegg and Nick Frost team up for their third big-screen outing, the sci-fi road comedy Paul, but sally forth without the aid of their longtime collaborator Edgar Wright. Stepping into Wright’s place is director Greg Mottola, best known for helming Superbad and Adventureland. I spoke with Mottola about the task of bringing Paul (which also stars Seth Rogen as the voice of the titular alien) to the big screen for Film Journal International. Read the feature here and look for my review closer to the film’s March 18 release date. 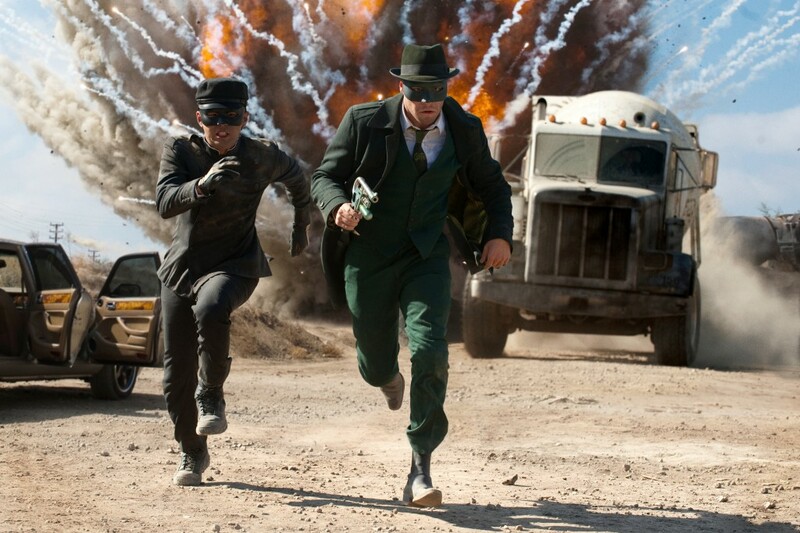 After a down week, 2011 finally begins with my review of the Seth Rogen/Michel Gondry action comedy The Green Hornet, based on the vintage vigilante hero that’s been largely out of the public eye since his mid-60s TV series ended. Will a new generation embrace the misadventures of the Hornet and his right-hand man Kato? Read my review over at Film Journal to find out.